Wish Child Danny reflects on his wish experience and his inspiration to Walk for Kids next month. What I learned from my experience, more than anything, is that anything can happen to you. I had no family history of any kind of cancer, yet there I was with a brain tumor. I never would have imagined that I would spend more time in the hospital than at school during my senior year of high school. I also never thought that I would drive a Batmobile in my life. That was my wish. Being a gigantic Batman fan since the age of two, I always dreamed of driving a Batmobile. Although it wasn’t an average wish, it was incredibly special to me. I have seen replicas of the 1996 Batmobile a few times in my life, but never got to touch one. So, when I got to the garage that the car was held in, (I didn’t know that is where we were going at the time, my parents made it a surprise) my one question was “Can I touch it?” Once I did, I burst into tears of joy. It was the greatest thing to ever have happened to me. 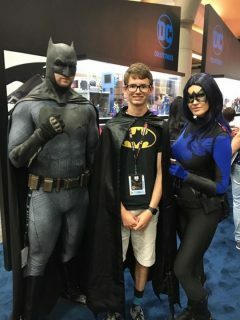 Batman was my symbol of hope in my fight with cancer. He was the thing that reminded me and inspired me to keep fighting. What is more Batman like than driving a Batmobile!? Which the owner eventually let me do! I felt like I was able to be my own hero, like I had the strength to beat cancer. 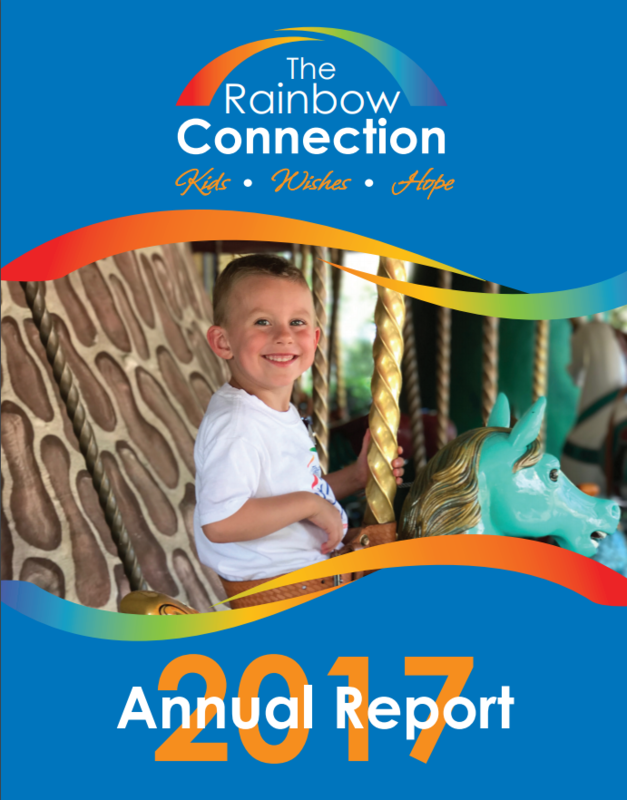 Next month, I am walking in the Walk for Kids because of all the amazing things that Rainbow Connection did for me. They gave me the opportunity to meet the people that inspired me to fight against my cancer as hard as I could. It was an amazing experience to thank those people for what they gave to me. 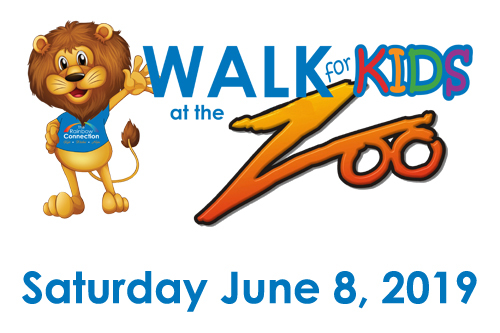 Join Danny at Walk for Kids on Sunday, September 23rd! For more info and to sign-up click here.